To all of my dear readers, you know that I am a vintage sunglasses/ glasses fanatic. To date, my collection has grown to almost 100 vintage and vintage designer frames in 3 years. My favorite resource for vintage eye wear is Vintage Frames Compamy. 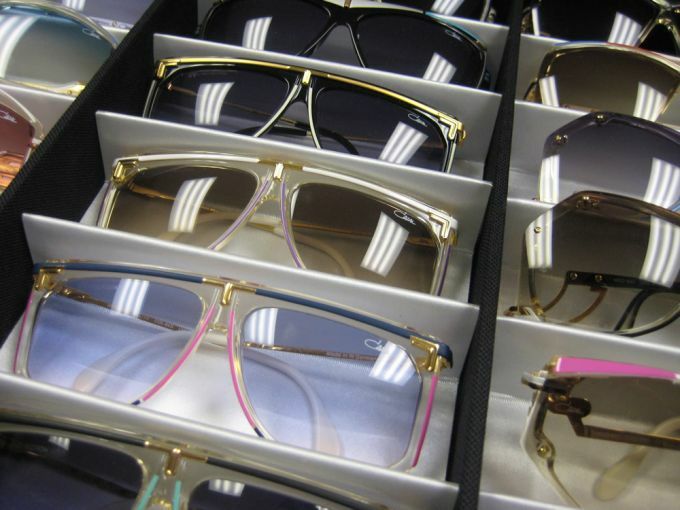 VFC is the crème de la crème of the vintage frames industry, with loyal clients such as Jay-Z, Pharell, and Sean Diddy Combs to name a very few. One can definitely see why, with their gorgeous selection of frames such as Cazal, Neostyle, Dior, Persol, Ray-Ban, Porsche, Dunhill, Gucci and Laura Biagiotti. I am excited to announce that they are opening their online storefront as of this week! This means, we mere mortals can purchase amazing shades.